Meta Athena	 Meta Athena Korea Rank #0 Silvercoin Park Hwa-rang off tank innovation Oh Seok-hyun (오석현) dps Whoru Lee Seung-joon (이승준) dps Enocass Bae Ji-hyeok (배지혁) tank Named Seo Won-jung (서원중) support Lr1s Kim Seung-Hyun (김승현) support LE3BUL Park Joon-Eung (박준영) support DPS Recry	has announced his retirement from Overwatch. In his retirement post, he stated that he will now be streaming Apex Legends. 저도 이제 오버워치를 떠나게 되었습니다. 당분간 앞으로 메타 소속으로써 Apex Legends게임 위주로 방송을 하며 지내게 될 것 같네요. 그동안 응원해주셨던 팬분들 정말 감사드립니다! 세팅 끝나는대로 앞으로 방송 자주키겠습니다. 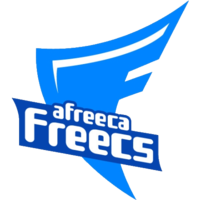 Recry played for Afreeca Freecs	 Afreeca Freecs Inactive Tydolla Jung Seung-min (정승민) off tank attune Nam Ki-hoon (남기훈) YoungJIN Jin Yong-jin ArHaN Jeong Weon-hyeop (정원협) dps iDK Park Ho-jin (박호진) support Lucid Yoo Jun-seo (유준서) support from October 2016 to November 2017. Under the team, he notably achieved a second place finish in APEX Season 1 and a third place finish in APEX Season 3. 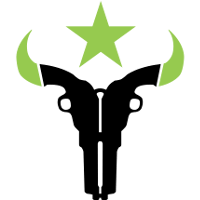 He is most well known playing alongside his DPS partner, ArHaN	, who is now on the Houston Outlaws	 Houston Outlaws OWL Rank #18 coolmatt Matt Iorio off tank Rawkus Shane Flaherty flex support LiNkzr Jiri Masalin dps Jake Jacob Lyon dps Muma Austin Wilmot tank Bani Chris Benell support . After Afreeca Freecs disbanded on November 4 2017, Recry joined Meta Athena	 Meta Athena Korea Rank #0 Silvercoin Park Hwa-rang off tank innovation Oh Seok-hyun (오석현) dps Whoru Lee Seung-joon (이승준) dps Enocass Bae Ji-hyeok (배지혁) tank Named Seo Won-jung (서원중) support Lr1s Kim Seung-Hyun (김승현) support LE3BUL Park Joon-Eung (박준영) support . 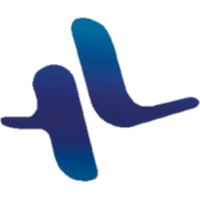 He played in the Nexus Cup 2017 Annual Finals under the Meta brand, and was knocked out of the tournament by Lunatic-Hai Lunatic-Hai Inactive DoHyeon Kim Do-hyun (김도현) off tank Whoru Lee Seung-joon (이승준) dps Nenne Jeong Yeon-kwan dps Alarm Kim Kyeong-bo (김경보) support iDK Park Ho-jin (박호진) support . After briefly leaving the organization, Recry returned to Meta Athena, and played for the team in Season 2 of Contenders Trials 2018: Korea. The team ended up in fifth place and was relegated. 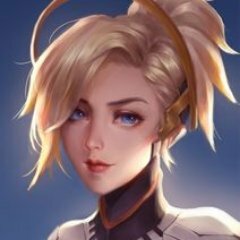 Meta Athena returned to the Contenders stage in Season 3 of Contenders Korea 2018, but had failed to make it to playoffs. 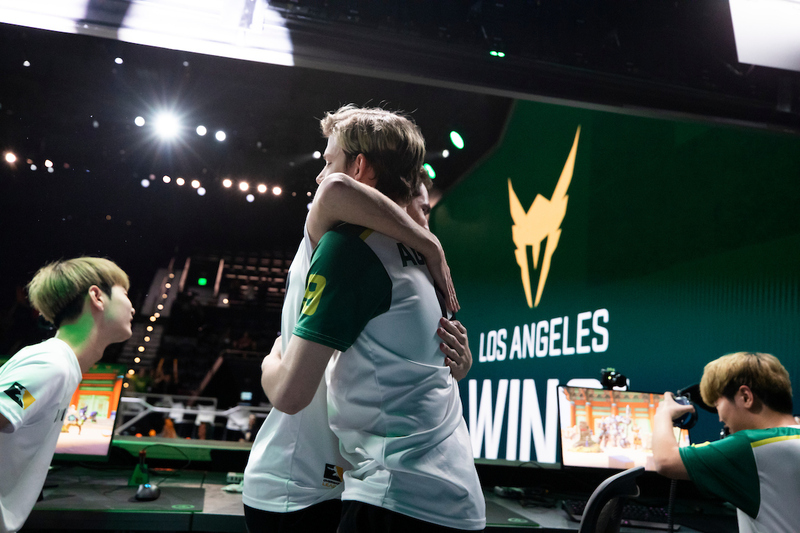 Once again, Recry and Meta Athena were unable to make it to Contenders in the first season of Trials Korea 2019. This is not the first Meta Athena player to have retired in recent times. Flex support for the team, Apache	, has also announced his retirement from Overwatch since March 20. 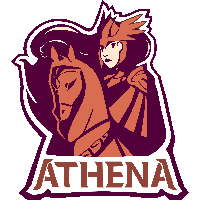 With a retooled roster, Meta Athena are currently 4-0 in the current season of Open Division. They will play HARIBO in the next round of Open Division. Why is that? you convinced if OW was better supported outside the OWL players would still move on? I mean he's hardly moving to a better supported game really, people hyped Apex up but I'm not seeing it yet so he might be back. OW is a hard game. There will be many players coming/going. Really is game of attrition like the nfl/nba.